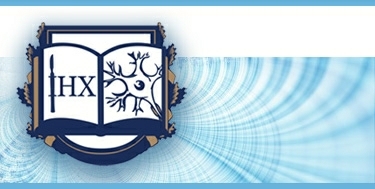 Laboratory head – Kot Larisa Anatoliivna (since 2007). The clinical laboratory was created in 1954. Its former heads include А.І.Klymakova (1954-1956), and N.І.Skliarenko (1956-2007). The main area of activity is clinical and diagnostic work.